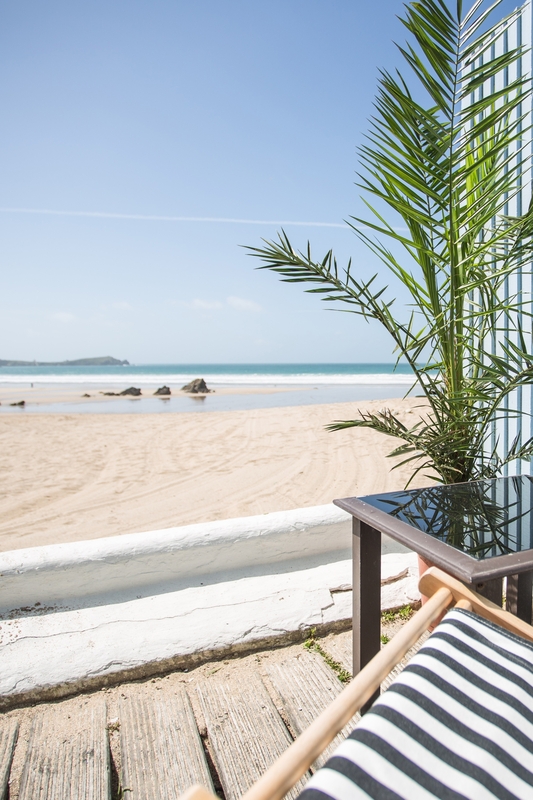 Nestled in a secluded privately-owned cove near our workshop here in Newquay, Lusty Glaze is a beach-lovers paradise. The horseshoe-shaped beach is a buzzing holiday hot spot in summer and a blissfully beautiful retreat during winter months. 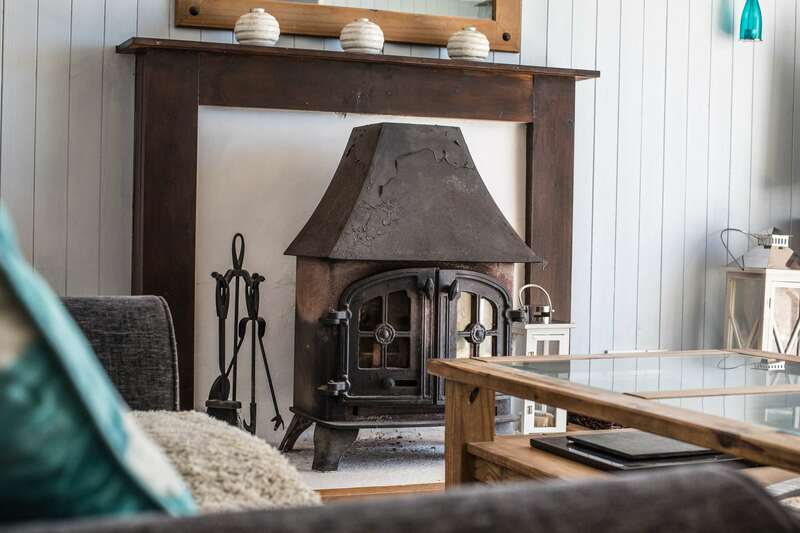 With your toes in the sand as soon as you step out of Lusty Glaze’s bungalows, the beach is literally on your doorstep for ocean dips and fiery sunsets. The self-catered accommodation is perfect for romantic getaways and family holidays, and has been the perfect setting for many of our catalogue shoots in the past when the perfect getaway backdrop is needed. 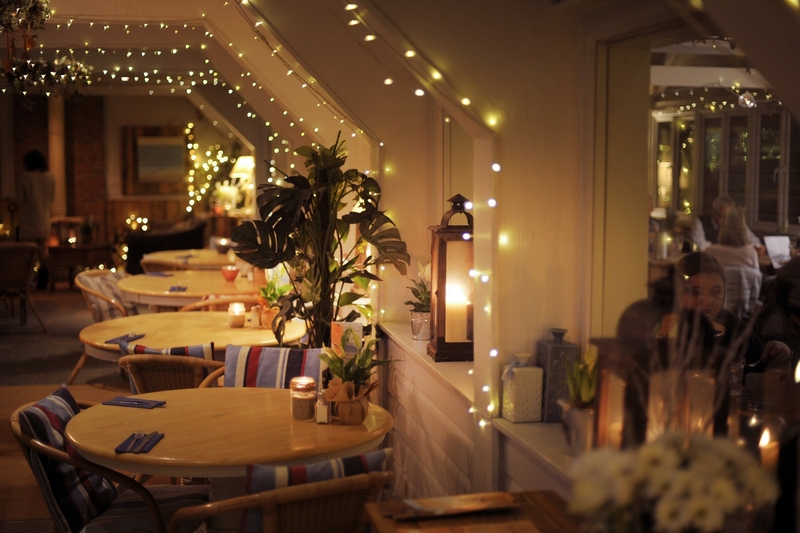 The bar and restaurant at Lusty Glaze Beach provides a unique setting for lazy lunches, cosy coffees and stunning seaside suppers. Whatever the weather, the view from your table will take your breath away with ice cold drinks on the terrace in the summer and cosy hot chocolates by the log burners on wild winter days. 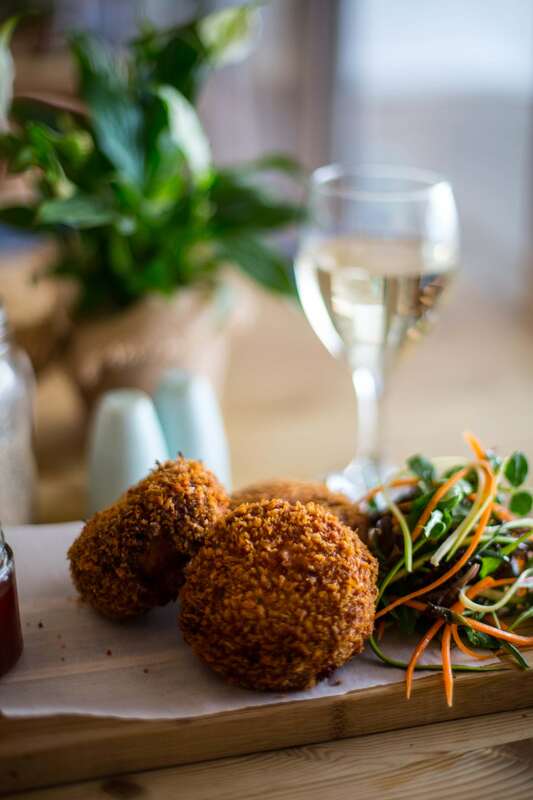 Serving up tasty Cornish fare with specially brewed Lusty Glaze Pilsner, what could be better than a cosy table for two as you watch the sun set over the Atlantic? This autumn we are offering you the chance to win a romantic getaway at Lusty Glaze Beach plus £250 worth of Celtic & Co vouchers to spend on our new collection. To enter this incredible competition worth £1000, click here.